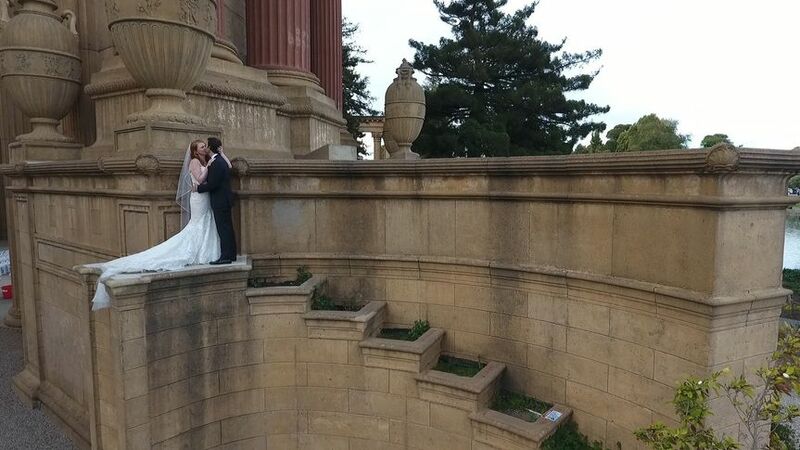 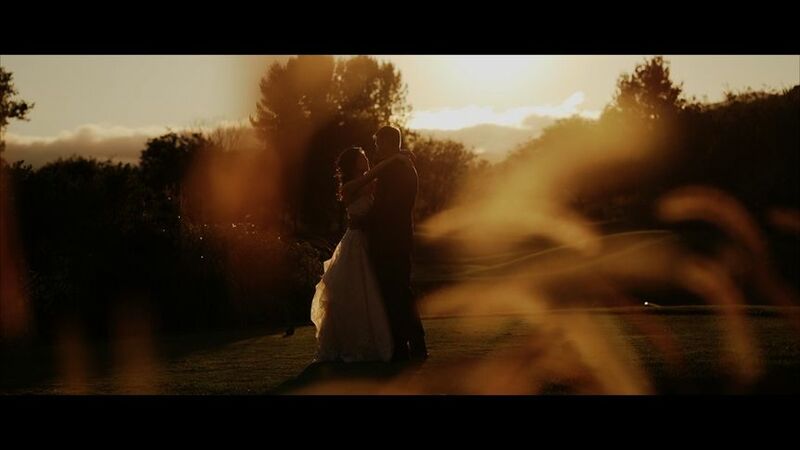 Sesno Media Productions is a wedding videography service based in San Ramon, California. 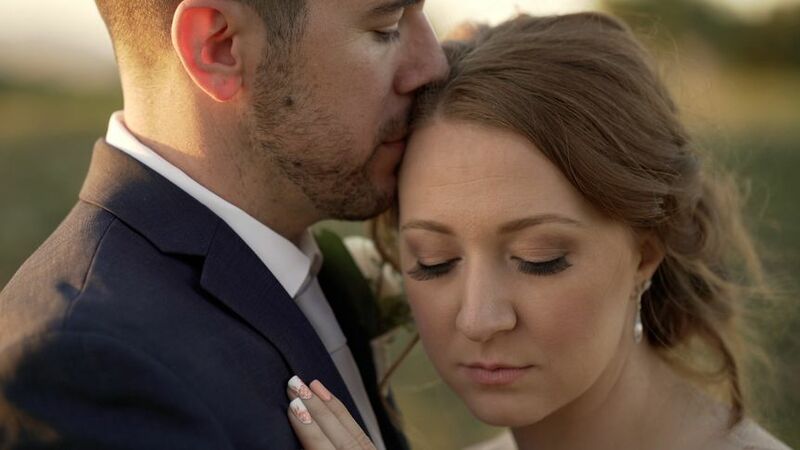 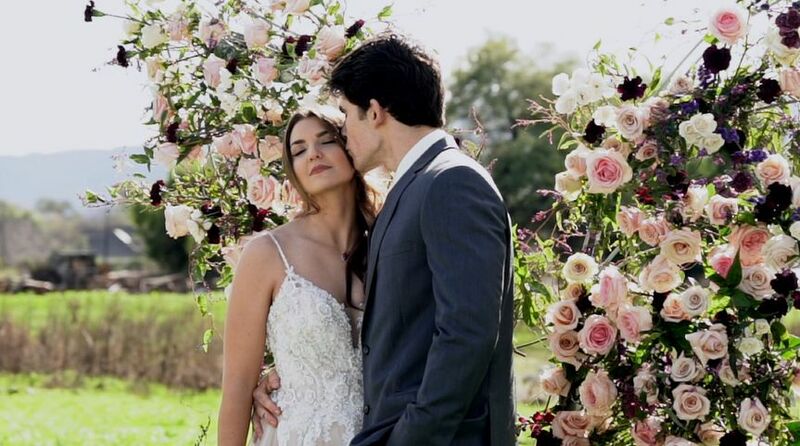 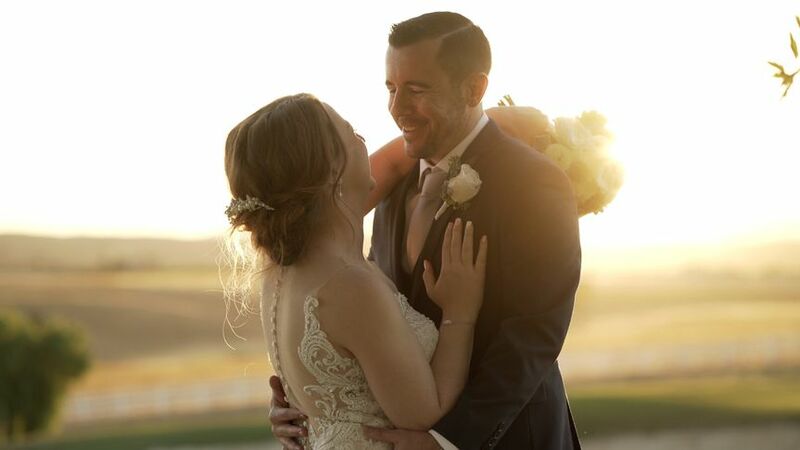 They truly have a passion for creating beautiful and cinematic wedding films for their clients. 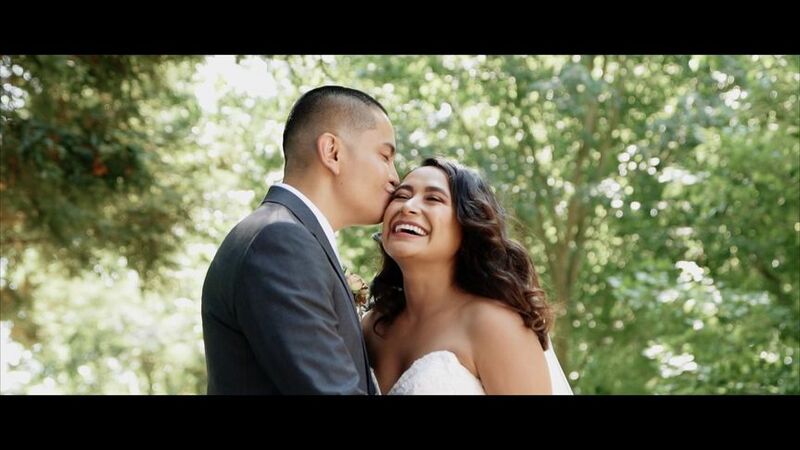 Using only the most advanced technology and lighting, they never fail to deliver stunning and whimsical videos that retell all of the highlights and intimate moments of their clients’ weddings. 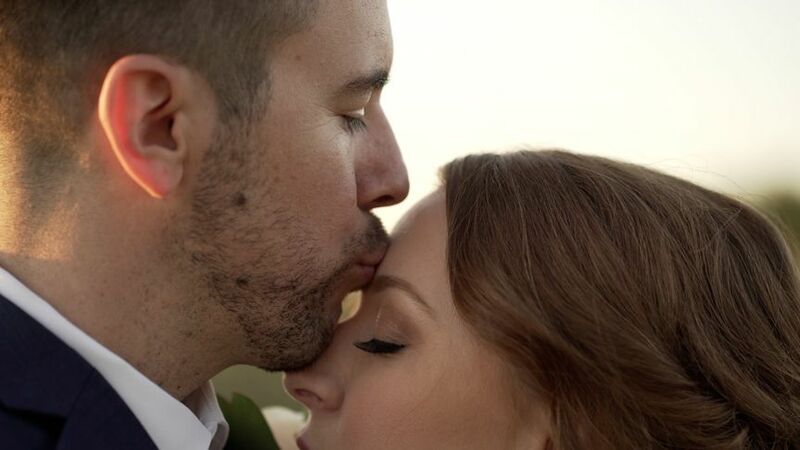 They love getting to know their clients on a deeper level in order to accommodate their personalities and unique styles.